Amazon’s Alexa service is a great service for families. Family members can download the Alexa app on their phones and use some of the neat features to make their day-to-day lives a bit easier, and fun at the same time. 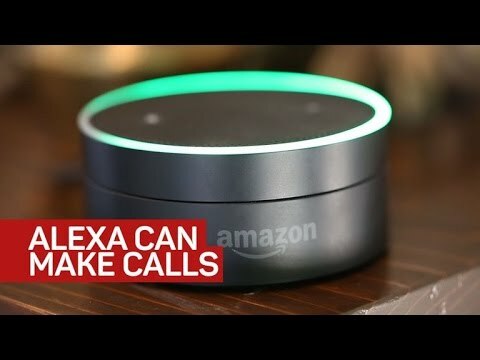 By buying the Amazon Echo or Echo DOT, you can connect to the Internet and use many of Alexa’s amazing services. There’s a ton of different things you can do with Alexa, and they are family friendly to boot. With so many features, it is easy to see why everyone wants one. So is Amazon Alexa for kids as well? Keep reading if you are interested in learning more. Alexa lets families listen to music from many music services including Spotify Premium, Pandora, TuneIn, iHeartRadio, and Amazon Music. Amazon Prime members get access to 2 million songs and can request certain songs by era, genre, music type, or mood. You can use Alexa to play hit songs, dinner party music, cardio dance music, and a whole lot more. If you prefer live radio, you can also get that from Alexa using the TuneIn or iHeartRadio skills. 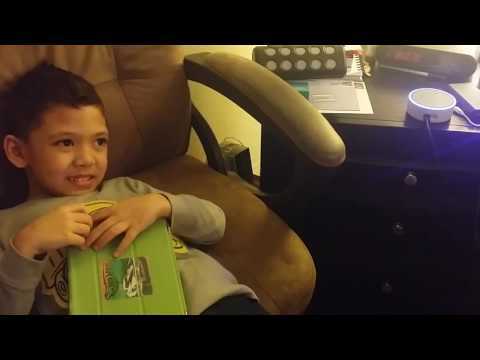 Audible narrates books for prime users, and with Alexa, families can listen to a story while they are enjoying time together, going to sleep, or while traveling. In fact, Alexa can be set up to read from a book of your choosing, and even set up to stop reading after a set amount of time. Kindle books can be read out loud using the special text to speech technology built into Alexa. Parents and kids can even have calendar events read out loud, news articles too. Podcasts too can be fun with Alexa. Users can listen to podcasts from TuneIn. As far as enetertainment goes, Alexa lets users listen to Tweets from their timeline or listen to trending Tweets with the Twitter Readers skill. Parents can get personalized news while on the way to work or while cooking dinner, get the Flash Briefing from Alexa. You can get briefed about what news was on CNET, NPR, CNN or Fox. For sports, you can get scores and schedules from nearly all of your favorite teams just by asking. Parents can also set up their route to work (or even to the next Little League game) and ask Alexa about the traffic or the weather. Alexa will make sure you find the quickest route to anywhere you are going. If you want to know about what movies are playing, ask Alexa what films are showing at theaters near you and when. Parents and kids can use Alexa for more than just news updates and music. They can set timers and alarms for pretty much any activity they are doing (cooking, homework reminders, taking out the garbage, taking the dog for a walk, etc). You can also ask how much time is remaining so that you always know if you have enough time to do something else. Create shopping lists or to do lists that you can activate with your voice. As you are going about your day, if you realize that there is something you need to do or something else you need to buy (like that laundry detergent you used the last of) you can add it to a shopping list or directly to an Amazon Prime cart so that it is ready to be ordered at your leisure. 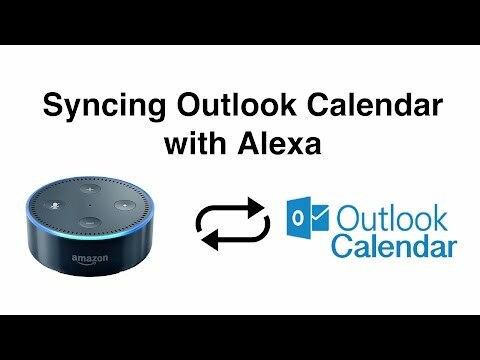 Link your Google Calendar and ask Alexa to add new events to it to tell you what things you have coming up. If you need help in the kitchen, ask Alexa to convert measurements for you or play good music for cooking, even help you use apps to locate recipes for the food you want. When you run out of something, use voice shopping to order more paper towels or add more chocolate to your cart. The food and drink skills let you get personalized cocktail recipes and manage your kitchen. Moreover, you can ask Alexa to order you a pizza from Dominos on nights you do not want to cook. Use Alexa to switch lights on and off at home without moving, turn on a space heater after you finally found that perfect sitting position on the couch, or even dim the lights while watching a movie. Alexa is about more than just useful assistance. She is also about fun. She can tell you jokes whenever you need to hear one. She can rap for you or give you a welcome home. If you are hosting a game night with the family or with friends, she can help you to pick a card, flip a coin, or roll the dice. Need help with Jeopardy? She can even help with that too. With the Jeopardy skill and the Twenty Questions skill you can ask her to play those games at home whenever you want. We already covered how Alexa can help you make your shopping lists, but she can also get you access to exclusive deals and help you add things to your cart you are not yet ready to buy. If you already bought something, let Alexa track its shipment progress for you. In addition to the few skills listed, Alexa has so many more to offer. She can find your phone for you if you’ve lost it after you download the TrackR feature. She can give you an instructional 7 minute workout if you need to release some stress. Overall, there is no limit to how Alexa can help out you and your family. Whether kids have questions about homework, mom needs a recipe, or dad needs to dim the lights for family movie night, Alexa is there for you and yours.